Donya and Moises have this aura of happiness, romance, and joy surrounding them. You can’t help but smile when you’re around them. 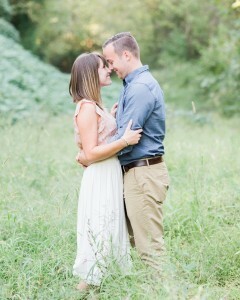 It’s reasons like this that I love photographing engagement sessions, anniversary sessions, and just 2 people in love. I’m so excited to share this sweet session of Donya, Moises and their adorable 2 pups.